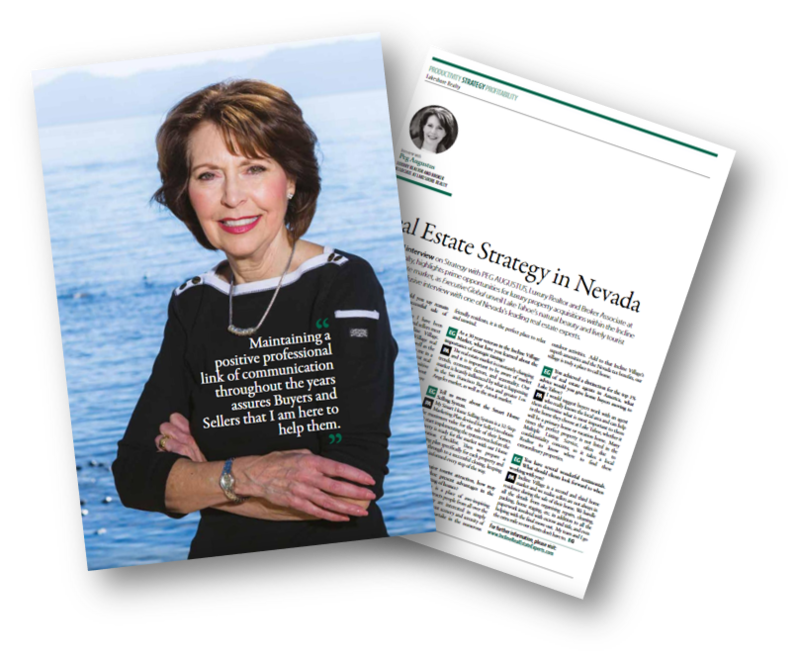 I recently had the honor of being spotlighted in Executive Global Magazine for our team strategies for home buyers and sellers in the Incline Village market. 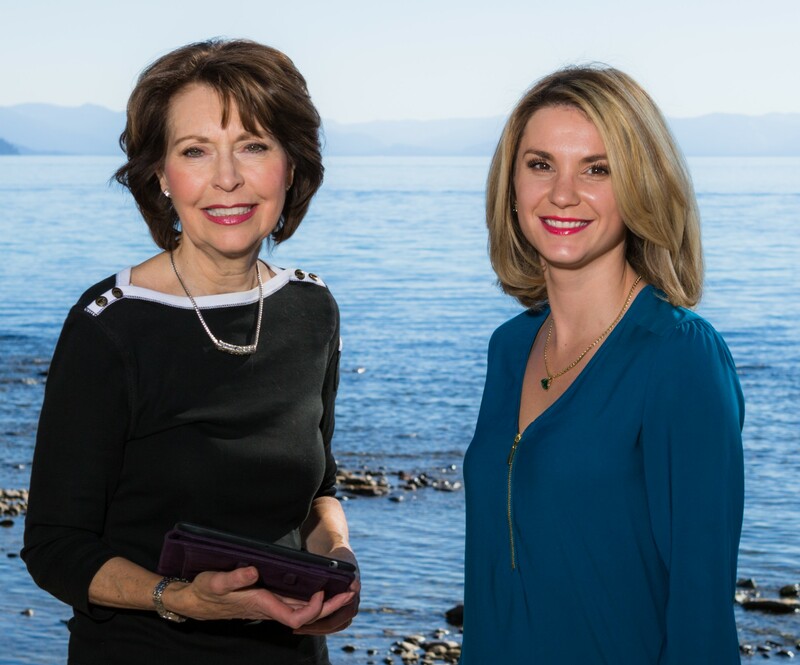 It was a wonderful opportunity to share what we are doing right here in our beautiful area of the world to help home buyers and sellers find the perfect houses of their dreams. From our incredible Incline Village golf communities, to our ski resorts at Diamond Peak, I love sharing all the many amenities that make living here an amazing attraction for people all over the world. One of the points that I had a chance to feature in the article was how important it is for buyers to use a local real estate professional in our market. There are often hidden “gems” of properties that are just waiting in the wings pre-listing that could be the “just-right-house” a family is looking for. With more than 30 years servicing this market, I am pleased to be able to share those inside secrets with my clients and customers. Another feature I got to spotlight was our 32-Step Home Selling System, which includes checklist items such as a professional Home Market Analysis, staging consultation, expert photography, reverse buyer searches, MLS listings, broker and public open houses, and more. Our clients tell us that it has made all the difference in getting both the best possible price for their homes as well as the shortest time on market and the fewest headaches during the process! Our goal is to make the home buying and selling process as seamless as possible for people. I’ve found that a lot of people have questions today about how the shifts, big and small, in the real estate and mortgage industries affect their home values and their bottom line. I can certainly understand that. There’s always big news flashes in national media that can send people reeling. My advice for that is much like my advice for buyers – trust in your LOCAL resources. What is happening market-wise somewhere else in the country may or may not affect us here at all. I make it my job to stay on top of all the trends, information, shifts, and studies of what affects our market so that my clients and customers don’t have to do that homework. If you’ve got questions that need answers or would like to learn more about properties here in our market, I invite you to give me a call. I’ve got the systems, strategies, and straight-line information you need to make the best possible decisions for you and your family.